Netflix lets you indulge in the good the bad and downright absurd, all from the comfort of your couch. 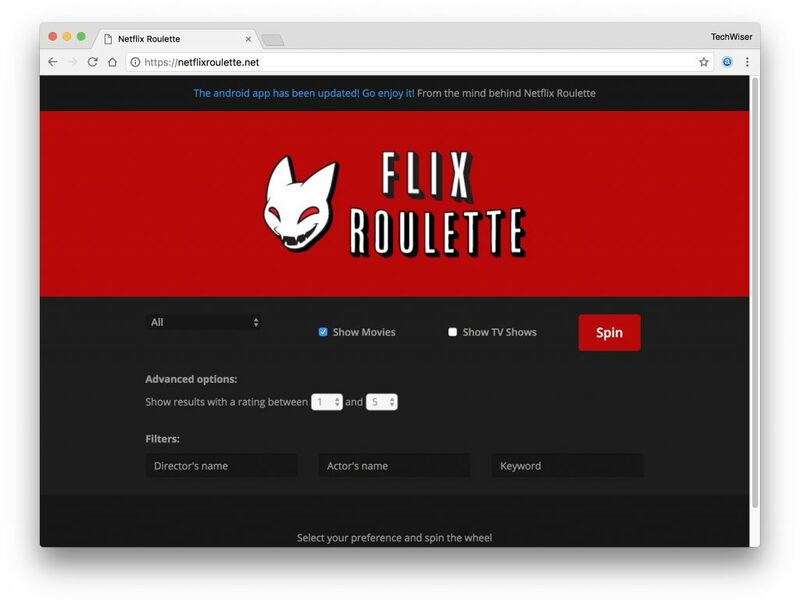 It’s a great way to binge-watch your favorite shows and also a humongous depository of good movies if you know how to find them.Rummaging through Netflix can be a daunting task, so we’ve put together some of the best websites for you find good movies and shows on Netflix. 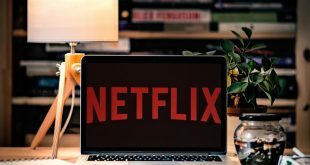 Netflix does not release their full catalog to the public, so it’s tedious for you to figure out which movies and tv shows are available in which country. And that’s where uNoGS comes in, uNoGS stands for The Unofficial Netflix Online Global Search. It’s an online database of the content available in 244 countries where Netflix is currently available. For instance, say you have a Netflix account and you want to binge watch death note, but you are not sure if it’s available on Netflix and which country has it, then you can search the title on this website, it’ll give you the list of countries it’s available in. Most of the titles are always in the US by the way. So, using Smart DNS or VPN, I’ll switch to Netflix US, and there you have it. 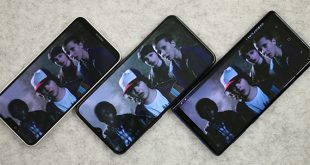 They also rank countries based on Video availability. No wonder – America tops the charts with more than 5 thousand titles available but after that, the list is not what you’d expect. Countries like – French Guiana, Jamaica, Barbados etc have more titles than countries like Canada and UK. Netflix has an inbuilt search feature that does the job for the most if you know what you’re looking for. Outside of that, though, the search is pretty limited. AllFlicks provides a much more powerful search criteria. You can narrow down results right down to the year of release, Movies or shows alone or both and sort by ratings as well. You can choose specific search terms, but it’s not necessary if you’d prefer to just browse. Although it looks like it only covers Netflix us, you can click on the country tab on the top menu, and switch to different country. 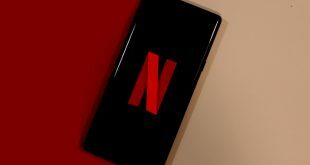 Now, you might be wondering how this is different from uNoGS, well the later was for comparing the Netflix catalog of different country and then switching to them over VPN, this one helps you to find the best content available in your country. Visit CringeMDB and enter the name of the movie you want to watch with your family. Select it from the drop-down to run a check on the movie. If you’ve already seen the movie, or want to add your opinion to the mix, you can “agree” If you don’t agree with the rating, you can voice your dissent by clicking the ‘Disagree’ button. 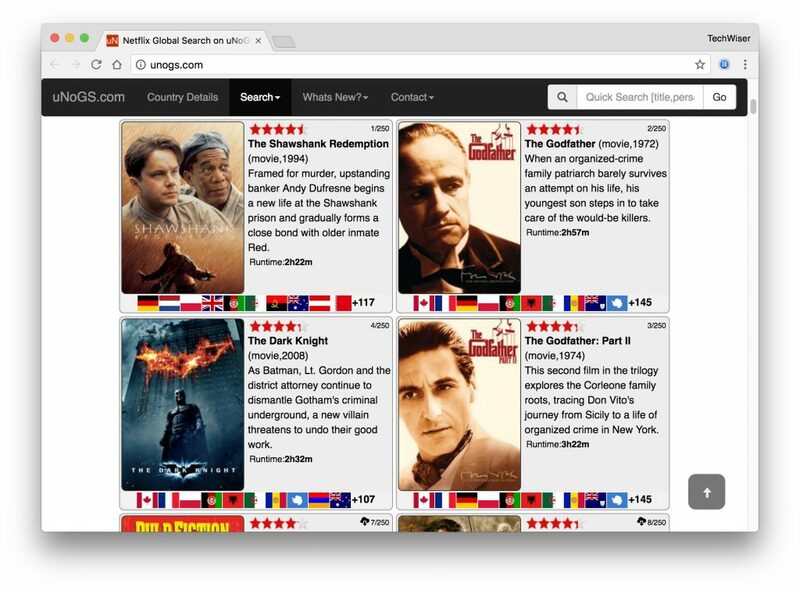 So far, we have seen web apps, that help you search for good movies on Netflix. But agoodmovietowatch.com is a tad different. 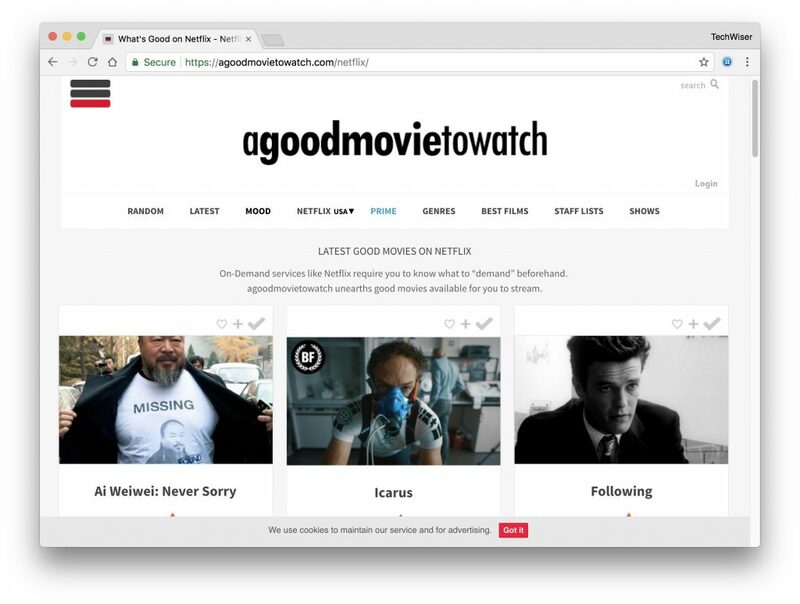 Instead of suggesting you a decent movie or a tv show that are popular, this little-known web app focuses on titles that have received high ratings both from viewers and critics alike. In other words, really good movies. And then it narrows them down to those that didn’t make a huge splash at the box office.This way you get to appreciate movies that are really good but unpopular aka little-known gems. It’s not only limited to Netflix, but you can search sweet as titles based on your mood, genre, or availability on Netflix or Amazon Prime. Since they don’t use any algorithm (all titles are hand picked ) there is a high probability that you’ll end up with something that you would highly appreciate. Don’t believe me, check out — the invisible guest, it’s a hidden gem if you ask me. Not sure what to watch this weekend on Netflix? Join the line. Netflix’s huge streaming selection can be overwhelming sometimes. Netflix Roulette randomly selects a title for you to watch from the extensive library. Just tap on the spin button, and it’ll randomly pick a movie for you like the roulette table. 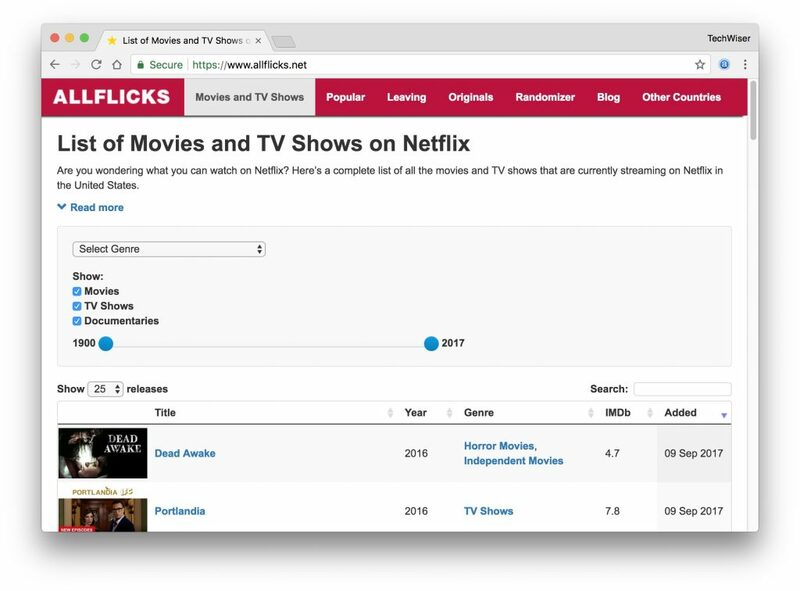 And not only can you filter the results by film/TV show ratings, you can also use keywords like actors, directors to get an ideal match .once you do get a movie or a show clicking on it will open the title in your Netflix. But occasionally you might not be able to play it as it’s not in your country’s catalog. You can use a good paid VPN or SmartDNS to overcome Geo restriction on Netflix.